A striking new voice in ambient-pop makes her heavily arresting first take as Wild Adoration for New Atlantis - properly stunning debut this. 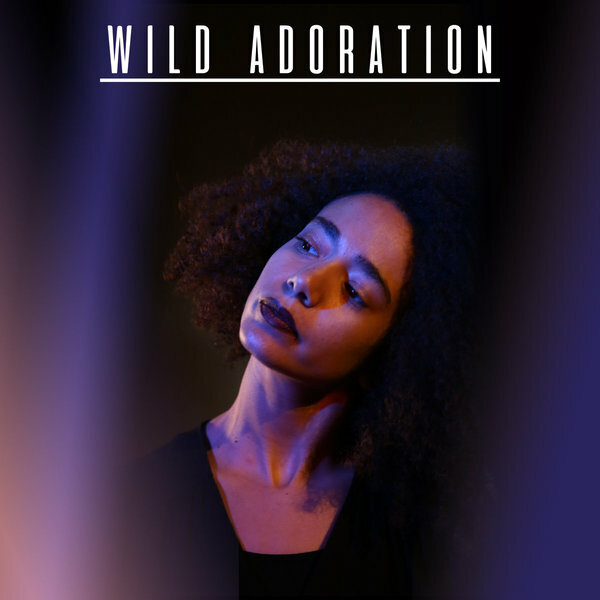 Hailing from Paris/London, Wild Adoration emerges half-formed from an ether of deep blue atmospheres on EP1, and in a way that foregoes New Atlantis’ sweeter, brighter aesthetics in favour of a sound that veers towards brooding electronic productions mixed with a smoked-out blue hue. Think Laurie Anderson meets FKA Twigs and Andy Stott for a seance with HTRK at Tricky’s gaff circa Pre-Millennium Tension. All the material here maintains an immaculate, elusive poise between the spine-tingling arrival of Sublimation, the mix of forlorn trance diva vox and burned out drums in Stripped, the evaporating R&B soul of Fame, and a stunning march to the close with Soul. 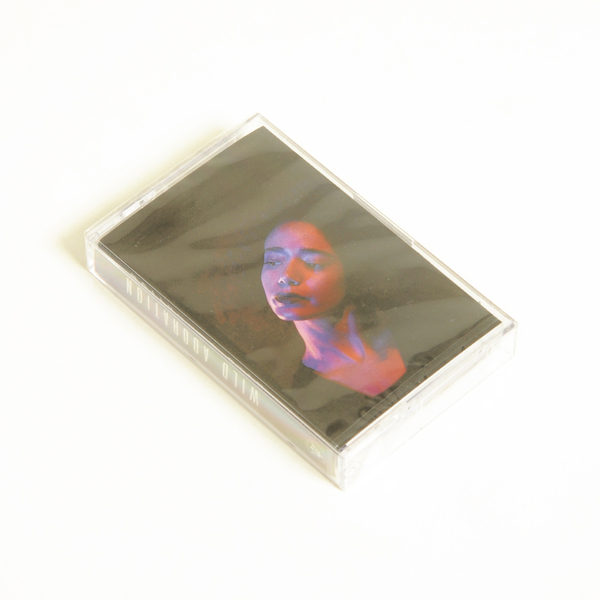 Really stunned by how good this is; bet your life this tape is going to be a cult collectors item soon enough.